You will receive a kit with fabric for the workbook ONLY! You will need to bring fabric for the two projects as listed below. 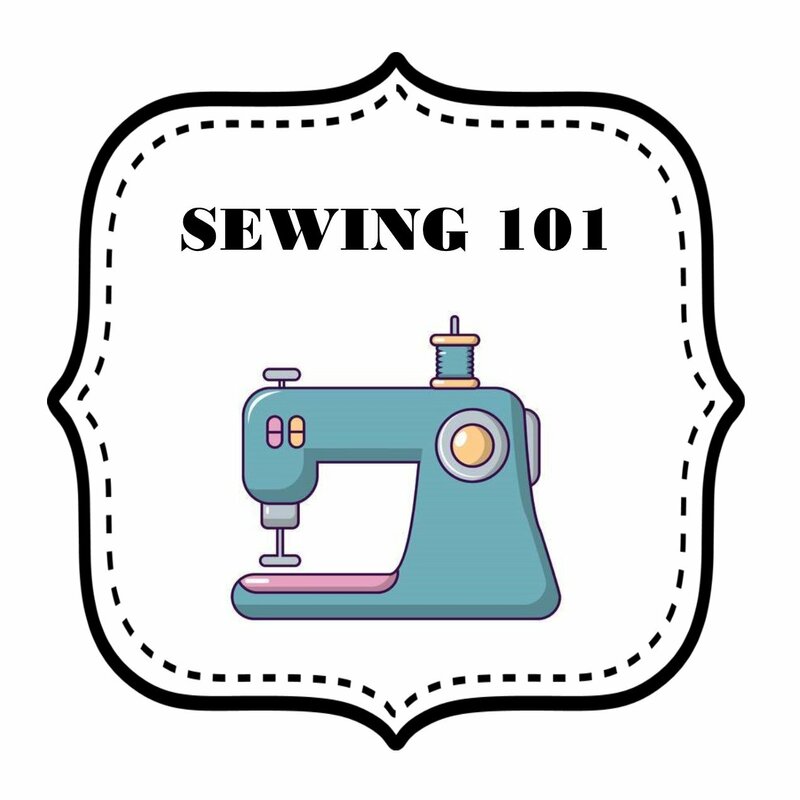 We ask that no kids be signed up for this class as we will have a Kids Sewing Camp offered during the summer. -Sewing Machine in good working order. Any brand is welcome but please make sure it works. -Washaway Pen/pencil or a Frixon pen (used to mark fabric but needs to disappear. -Thread to match your projects - You can just use a white or neutral thread color. You can bring a lunch (we have a fridge & microwave) or you can leave and pick something up as well. 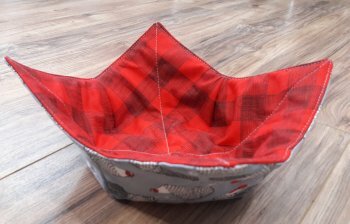 -2 fat quarters or 2 10" squares of two different fabrics. This will be enough to make 1 bowl cozy so keep that in mind if you are wanting to make more later. -Batting will be provided by the shop as well so you do not need to purchase any at this time. No knowledge of sewing required. We are going to start from ground zero and work our way up. 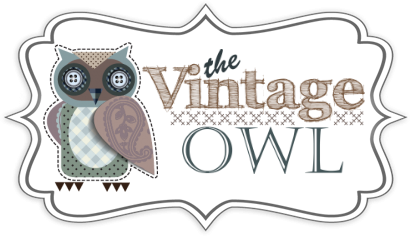 E*Beth Rogers is the manager at The Vintage Owl. 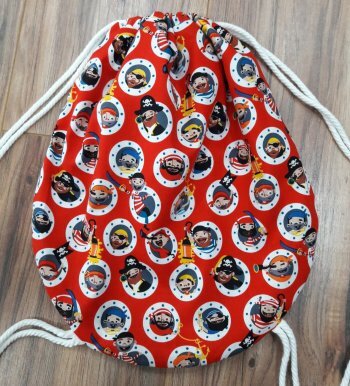 She has been sewing for about 6 years ranging from quilts to bags and more. She teaches a variety of classes and would love to share her knowledge with you.